Opening Promo started with Team High DF (Drake Fortune & Steven Andrews) and PPRAY (Peter Avalon & Ray Rosas) exchanging words about the upcoming tag team title match. 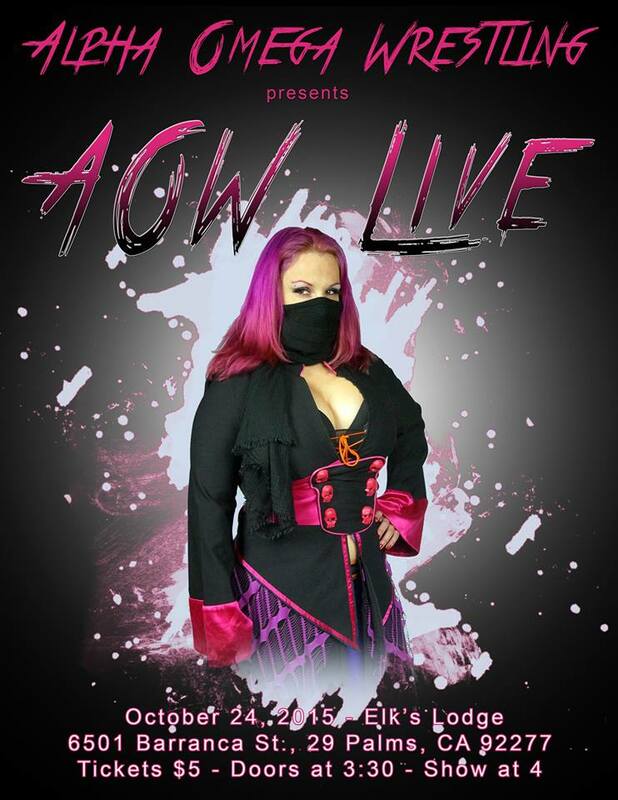 “The Wounded Owl Ronin” Lufisto def Ashley Grace to retain the AOW Women’s Championship. The two showed each other respect after a very hard fought match. Team High DF (Drake Fortune & Steven Andrews) and PPRAY (Peter Avalon & Ray Rosas) ended in a no contest when both Drake Fortune and Peter Avalon scored a double roll up pin fall on Steven Andrews and Ray Rosas. Thus the leads neither team with an advantage to the tag team championship match coming up.